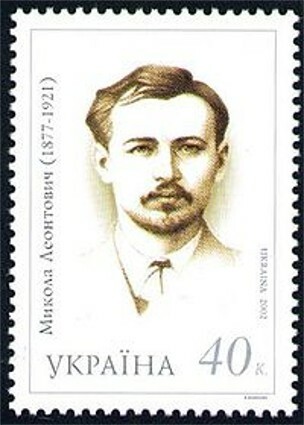 Leontovych, Mykola [Леонтович, Микола; Leontovyč], b 13 December 1877 in Monastyrok, Bratslav county, Podilia gubernia, d 23 January 1921 in Markivka, Haisyn county, Podilia gubernia. Composer, conductor, and teacher. 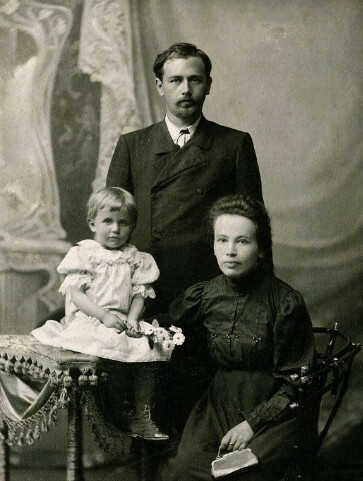 After graduating from the theological seminary in Kamianets-Podilskyi in 1899, he worked as a teacher at various schools in Kyiv gubernia, Katerynoslav gubernia, and Podilia gubernia. He furthered his music education on an ongoing basis through private study in Saint Petersburg, where he earned his credentials as a choirmaster of church choruses, and in Kyiv, where he studied under Boleslav Yavorsky. 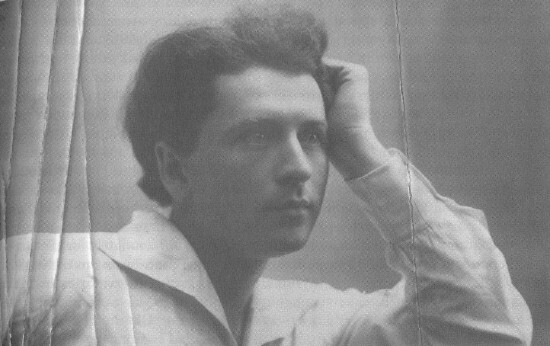 In spite of the popularity of his compositions, Leontovych was modest about his work and remained a generally unrecognized figure until he was brought to Kyiv in 1918–19 to teach at Kyiv Conservatory and the Lysenko Music and Drama Institute. He died in tragic circumstances several years later, being shot by a Cheka agent at his parents' home. Leontovych's musical heritage consists primarily of more than 150 choral compositions inspired by the texts and melodies of Ukrainian folk songs. His earlier works consist mainly of strophic arrangements of folk songs; in later years he developed a strophic-variational form strongly related to the text. A group of his compositions, including ‘Shchedryk’ (Epiphany Carol), ‘Dudaryk’ (The Duda Player), and ‘Hra v Zaichyka’ (Playing Rabbit), depart from the simple settings of folk songs and constitute his most original and artistic compositions. 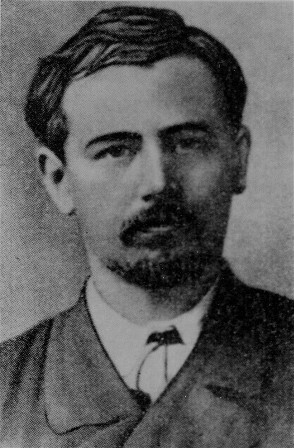 Leontovych also wrote several religious works (a Ukrainian-language liturgy [premiered in 1919], cantatas), and choral compositions to the texts of various poems (including L’odolom [Icebreaker] and Litni tony [Summer Tones] by Hrytsko Chuprynka). The harmony of his choral compositions is rich and innovative, an important role being played by vocal polyphony, including the use of imitation techniques. His unfinished opera Na rusalchyn velykden’ (On the Water Nymph's Easter), based on Borys Hrinchenko's fairy tale, was the first attempt at a Ukrainian fantastic opera. Leontovych's creativity played an important role in the development of Ukrainian choral tradition and influenced composers of succeeding generations. 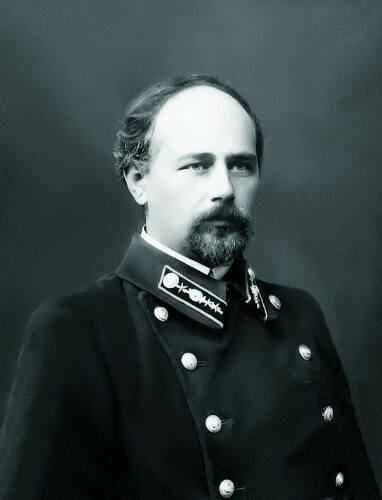 His works were popularized by the Ukrainian Republican Kapelle conducted by Oleksander Koshyts and became the basis of the repertoire of many choral groups. They obtained high praise from critics as well as widespread popularity in Ukraine and elsewhere. Leontovych remains a consistent favorite with Ukrainian ensembles. The composer’s ‘Shchedryk’ is particularly renowned. It is better known as ‘The Carol of the Bells’ in its English version, authored and premiered in 1936 by conductor-educator P. Wilhousky. It has experienced over 150 transmutations in re-arrangements for differing vocal and instrumental combinations, many of them recorded at one time or another by North American ensembles. Symphonic versions have been performed and/or recorded under the leadership of such conductors as E. Ormandy, L. Bernstein, and A. Kostelanetz. 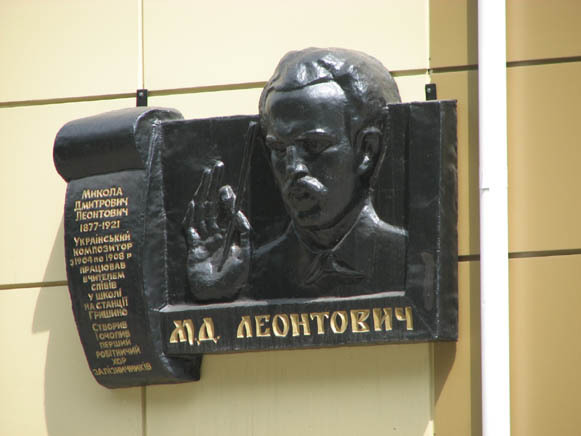 A bibliography of Leontovych’s works, compiled by L. Kornii and E. Klymenko, appeared in Kyiv in 1999.